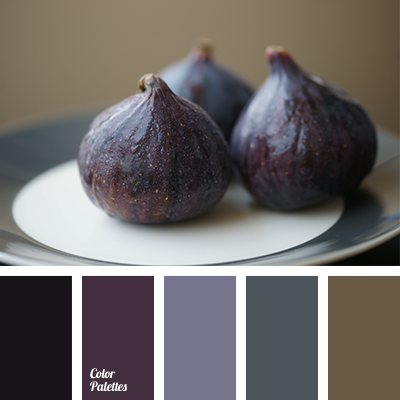 black and brown, black and green, black and violet, brown and black, brown and green, color of fig, colors of fig, green and black, green and brown, green and violet, shades of violet, violet and green. 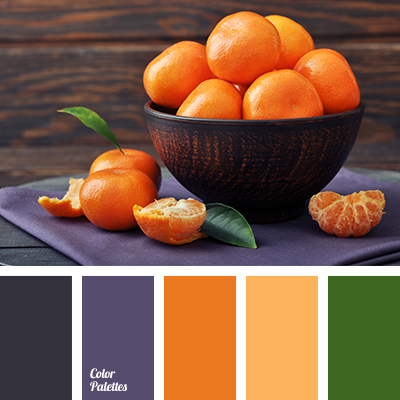 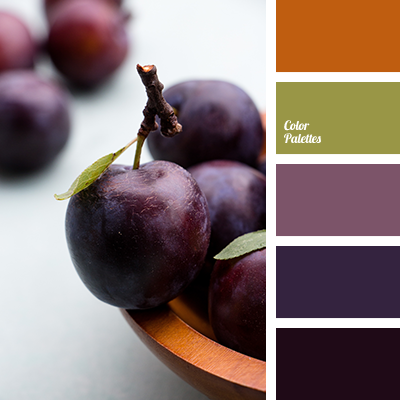 color of plum, dark plum color, green and orange, green and violet, khaki, plum color, shades of plum color, shades of violet, shades of violet color, violet and green. 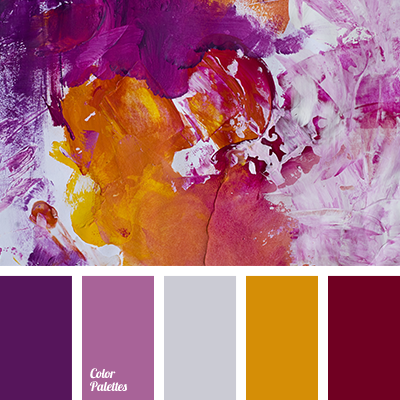 burgundy and violet, burgundy and yellow, gray and violet, off-white, orange-yellow, pink and violet, shades of violet, violet and burgundy, violet and pink, violet and yellow, yellow and burgundy, yellow and violet, yellow-orange. 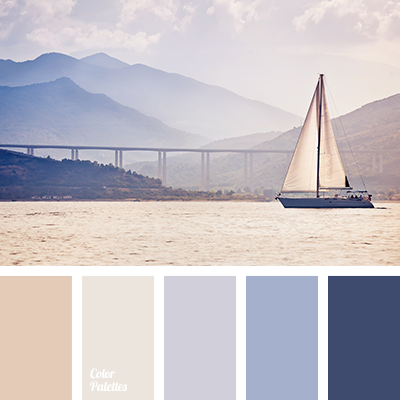 beige and violet, brown and dark blue, colors of sea, dark blue and brown, dark blue and purple, dark-blue, shades of beige, shades of dark blue, shades of violet, violet and brown, violet and dark blue. 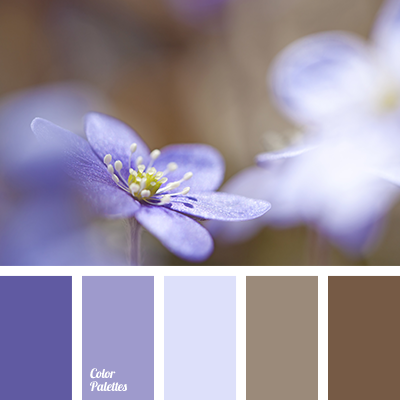 beige, color palette for a wedding, color solution for a wedding and wedding decor, dark blue-violet, gentle palette for a winter wedding, gentle violet, gray-brown, lavender, pastel shades for a wedding, shades of brown, shades of lavender, shades of violet, violet color for a wedding. 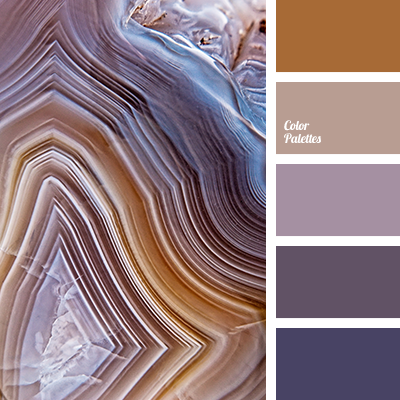 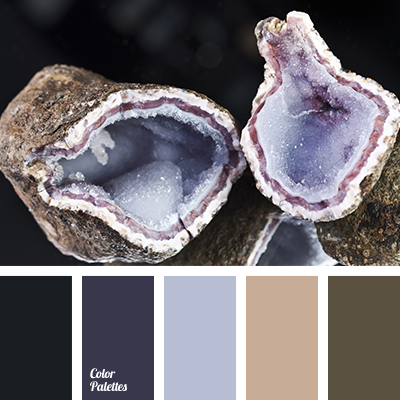 color palette for a wedding, color solution for a wedding and wedding decor, gentle palette for a winter wedding, gentle violet, lavender, pastel shades for a wedding, shades of brown, shades of lavender, shades of violet, violet color for a wedding, warm shades of brown.